Is online presence important for your business? Then this deal will make you go Wow! 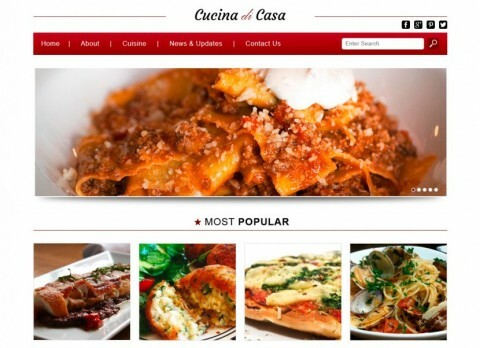 Today's deal gets you Cucina di Casa Responsive WordPress template, which is filled with amazing features. 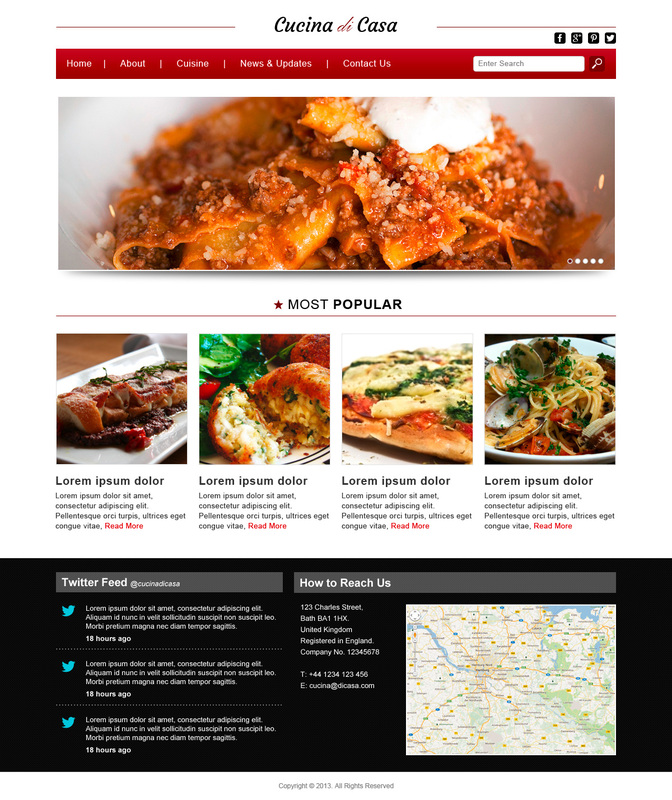 Apart from being fully responsive and retina ready, it comes with a multi-user commercial license. Grab this responsive WordPress template worth $35 absolutely FREE! Preview of Cucina di Casa by DevelopGo! This responsive WordPress template can be used for a wide range of professional and corporate businesses – from restaurants, bakeshops, cafés, bars to hotels, bookstores, accounting or management consulting firms. What's more? You are free to use it for client projects commercially without attribution. Ready to grab this awesome WP template absolutely for FREE?